The New Zealand salmon industry could become its “most valuable” as well as its “greenest” says its chief executive. 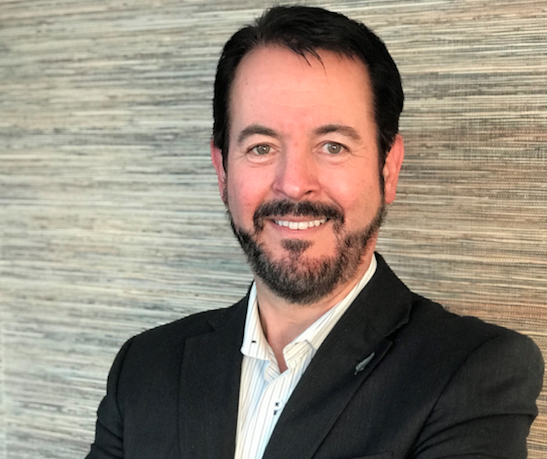 Grant Rosewarne, New Zealand King Salmon CEO, talked to SalmonBusiness about his country and company’s aim to be a major player in the market. “For New Zealand, salmon is a premium opportunity and, as a country, if we are going to maintain our standards of living we need to focus on premium branded opportunities and New Zealand King Salmon certainly is that,” he said. As New Zealand’s market leader, his company produces 8,000 tonnes of King salmon a year ie 50 percent of the world’s King salmon supply. Earlier in the year Rosewarne said that the he was looking at the Norway model for ‘what could be’ in salmon aquaculture. Furthermore the driving force behind this was a firm eye on future food sustainability. “(…) we believe that aquaculture is literally going to save the world! We have a growing population with limited ability to produce additional food from land and wild fisheries, however, aquaculture can feed millions of people with an extraordinarily low environmental impact,” he said. 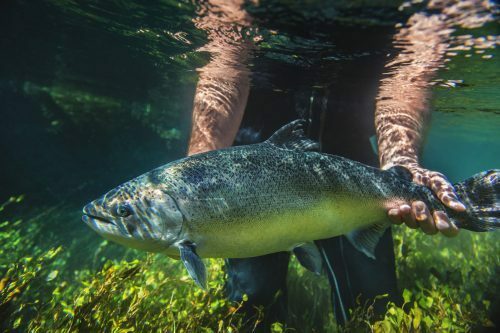 Despite experienced extremely warm water temperatures this summer, the NZ Ministry for Primary Industries projected salmon aquaculture export revenues at $98 million. What’s in store for the industry in 10 years? “Salmon farming’s success is New Zealand’s success. Just 80 surface hectares of salmon farming space – roughly the size of a small land farm in New Zealand and around three times the size of today’s salmon industry in New Zealand – would be enough to completely eliminate our country’s annual $2.8 billion trade deficit,” he said. 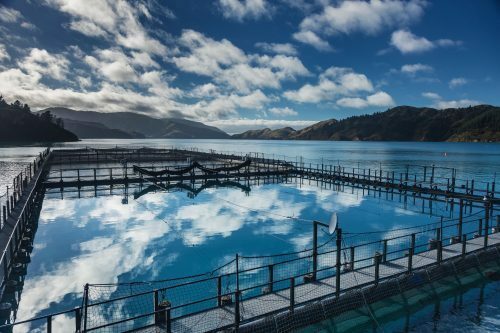 At present, NZ King Salmon raises its fish inside the cool deep water bays in the Marlborough Sound, on the South Island, but as opportunities for more growth appear – the open waters of the Cook Strait could be on the cards – what do New Zealanders think?